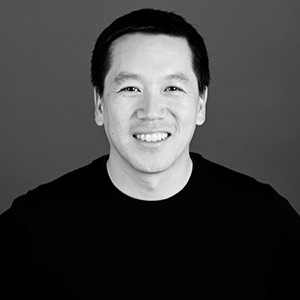 Michael Chen brings expertise in land-use planning, SEPA review, permit entitlement, feasibility studies, project management, and business development. Michael’s keen understanding of his client’s goals has led to successful projects with some of the West Coast’s most well-respected developers and contractors, and productive relationships with local and federal jurisdictions. He holds a BA in environmental planning and policy from Western Washington University, and a certificate from University of Washington in commercial real estate. "Projects benefit from my sense of urgency and willingness to do whatever it takes to get things done. " What to Expect When You're Expecting. Read it 3 times.